How to Choose a Bitcoin Wallet according to your needs. Choosing a bitcoin wallet is no longer a simple matter of settling between security and simplicity. Knowing how to best safeguard your bitcoins is really important since many different solutions exist for various needs such as privacy, simplicity, and long term storage. Bitcoin Banks Are for Convenience Alone: The ultimate in convenience is found at ‘bitcoin banks’ like Coinbase and Xapo, which hold onto your coins and private keys. 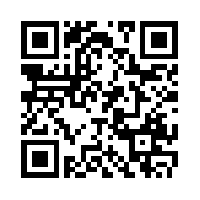 They offer the fastest access to buy, sell, and spend your bitcoins. they are best treated as on-ramps and off-ramps to owning bitcoin only and should not be considered long term storage of your coins for any serious amount. Walking Wallets: Mobile or web-based wallets are easily set up and have many unique features making them attractive to new bitcoin users. Blockchain wallet is the world’s most popular bitcoin wallet with over 10 million installs, largely because of its super-simple and private interface. There are many of them such as Breadwallet, Copay, Jaxx, and Greenaddress; all have something unique to offer. these wallets are considered lower security, ‘pocket money’ wallets even though some now offer two-factor identification and other security measures making them pretty secure. High Privacy Wallets: a few wallets were made to add extra anonymity layers to accessing stored bitcoins. For example, some support the anonymity network TOR, while others offer coin-mixing schemes like Coinjoin. Samourai wallet is fun and full-featured. The most popular option for dark web users, however, has been the highly-configurable wallet Electrum, which offers a few privacy options while allowing for offline storage. Full Wallets: These wallets download a whole copy of the blockchain and act as a peer-to-peer node for the support of the community. A few different versions exist such as Bitcoin Core and Bitcoin Unlimited. Each one represents a different view of how the bitcoin protocol should behave. Hardware Wallets: Although they can cost between $60 and $100, these devices allow bitcoins to be spent directly from where no hackers can get to them; a task that is too technical for most users to duplicate in non-hardware wallets. 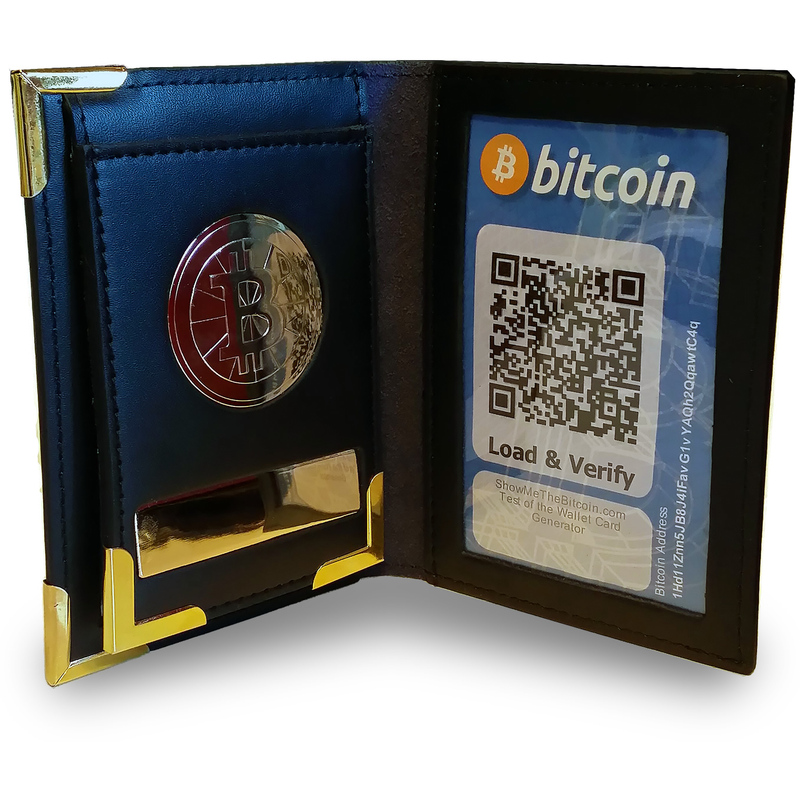 The security features make hardware wallets ideal to receive bitcoin income in. Once in a hardware wallet, any amount of bitcoins can be transferred over to other types of wallets for extra functionalities while keeping the remaining offline by default. Maximum-Security Wallets: For those with large amounts of bitcoin, a few wallets have added exceptional levels of security, at the cost of extra complexity and learning. Using the privacy wallet Electrum on a Tails USB boot drive is one of the most popular ways to bypass malware and hackers. It’s so popular that the Tails build has even included the Electrum wallet as its default bitcoin wallet. For maximum security, follow all directions completely and then only use the Tails drive sparingly, using the whole operating system only for your wallet. Long Term Storage Without wallet: For long term storage, many have chosen to greatly reduce the access to their coins by keeping them on printed paper only, a form called ‘paper wallets’. Making one requires a small amount of trust in the website or code that randomly generates the wallet, although with technical proficiency, that trust can be reduced. Keep in mind that bitcoins stored on paper will have to be swept into a different wallet where it can be spent from, making this option only suitable for long-term storage. In addition, the chance of fire over several years should not be overlooked, so paper wallets must be stored in a fireproof safe that you control. Ethereum Wallet Parity Hit by Second Critical Vulnerability, $150 Million Frozen. Ripple, NEM and others Launch EU Blockchain Association. Next story Perfect luxury gifts for Bitcoin millionaires on these holidays. Previous story Acatis Global Mixed Fund adds Bitcoin to its investment wallet.